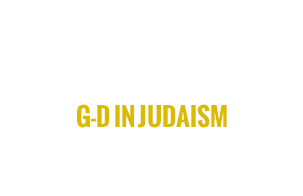 There are many many different understandings and beliefs that Jews maintain about God, as well as their relationship to or thinking about God. As such, this category offers resources that allow learners and educators to engage with exploring God beliefs. 4: Does God Have A Big Toe?